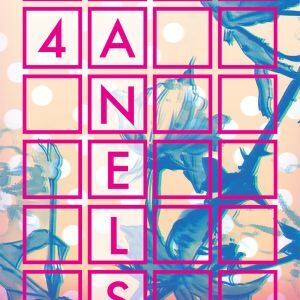 PORTLAND, OR, 8/21/2018 — Image Comics is pleased to announce the forthcoming 24 PANELS Anthology, curated by New York Times bestselling creator Kieron Gillen (THE WICKED + THE DIVINE, PHONOGRAM) with co-editors Steve Thompson and Rhona Martin, and featuring work from some of the most celebrated storytellers and artists in the industry. 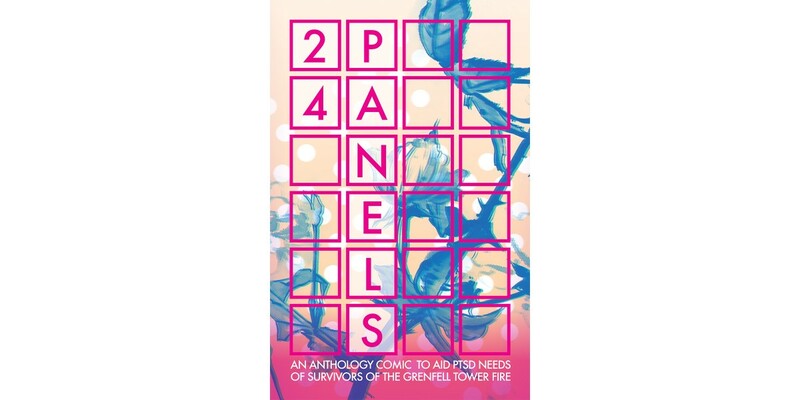 As The Guardian reported yesterday in an exclusive scoop, this charity anthology will benefit the survivors of the Grenfell fire. Martin shared how important book it is to see 24 PANELS come to fruition. "My own experiences with PTSD led me to want to help those who suffer trauma themselves. While I can't pretend to understand everyone's personal experiences an unfortunate common bond is shared. I can see that help is needed and where it will make a difference. I wanted to make this book because I know the money raised will be spent by experts who share my need to see help and expertise directed to maximise impact. 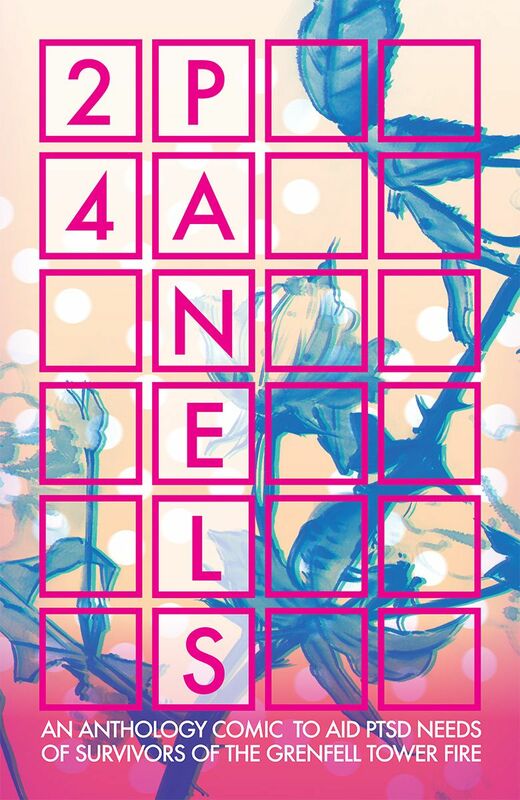 I want to thank both my co-editors for helping me realise 24 Panels and make it the great comic anthology it is!"